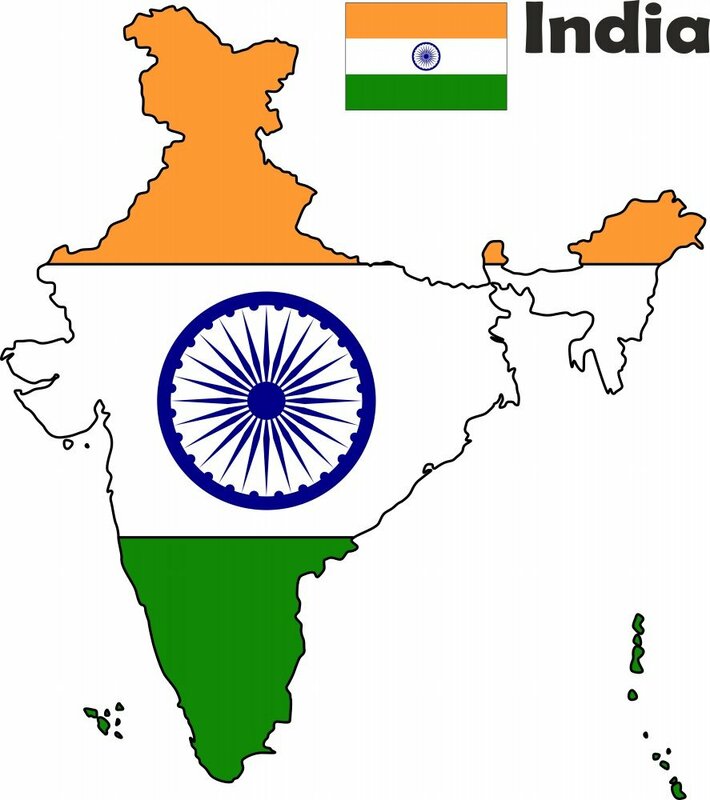 India is a developing nation located in the South Asia. Known for its astounding diversity of languages, cultures, religion, and language, the subcontinent is the oldest in the world. The five thousand years of cultural and religious speculation has nourished the growth of its early civilization. You won’t get any other country celebrating this many religion as in India. The country proudly celebrates Hinduism, Islam, Sikhism, Christianity, Buddhism, and Zoroastrianism. Along with maintaining its cultural heritage, India has grown to be a super-power in science, technology, and innovations. Governed by Mr. Narendra Modi, the country is looking forward to emerging as a cashless society. The world’s largest democracy is also the world’s second most populous country. For the safety of the nation, the country is even guarded by an active military with a hold of enough nuclear arms. Due to its geographical richness, the country attracts thousands of tourists every year. Beaches, mountains, rivers, and cultural heritage, there is a lot to witness in this enchanting nation. As from the economic view, the country has seen an immense rise in foreign investment. Landscape, delicious food, art & culture, there is everything that you can think of in this magnificent country.